We are engaged in offering our prestigious clients a very comprehensive range of Pharma Furniture & Fixtures. Our products are manufactured using premium raw material to ensure that these conform to international quality standards & norms. Our range is known for its highly premium quality and excellent performance. Available at market most leading prices. We are reckoned names in the industry, offering wide range of Stainless Steel Cross Over Bench that are corrosion resistant in nature and are dimensionally accurate in nature. We are a prominent company involved in offering a wide range of SS Cross Over Benches. 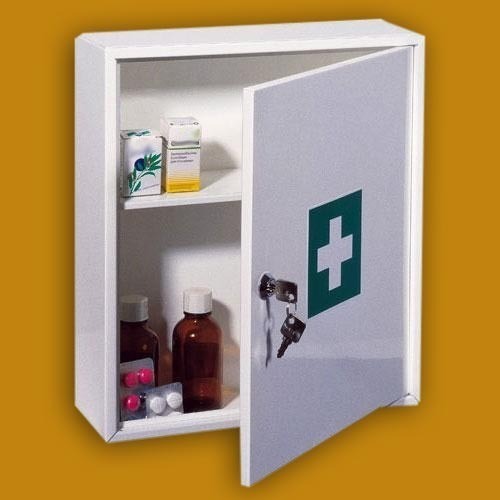 We are leading manufacturer and exporter of Medicine Cabinet and our product is made up of good quality. We are a reckoned entity occupied in providing an optimum quality Medicine Cabinet which is available in the variety of shapes and sizes to suit the varied requirement of customers. At our end manufactured using the high optimum material for guaranteeing high quality and durability, this dimensionally accurate cabinet is rigorously checked on many quality parameters. We are leading manufacturer and exporter of Metal Dining Table and our product is made up of good quality. Various nation are placing repeated orders for the metal dining set and steel dining set. Additionally, customers are eased with the availability of the metal dining table set and steel dining set are available in various Design and various shapes according to your sizes. 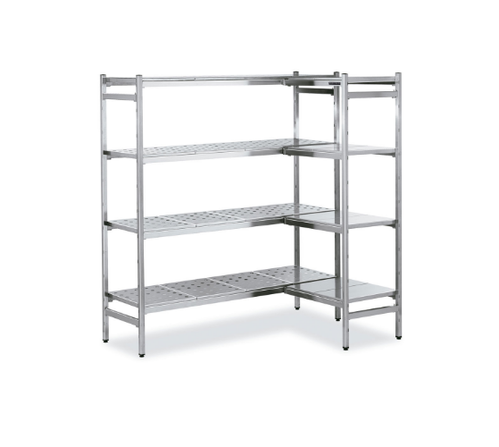 The Palleting Rack offered by us is available to clients in multiple specifications and is extremely spacious. We are leading manufacturer and exporter of Pharma Stainless Steel Revolving Chair and our product is made up of good quality. SS Revolving Chair it is made with SS 304. Mirror /matt finish with backrest and footrest. Lightweight due that easy to handle. This is one of the popular SS revolving chair used for the pharmaceutical industry for packing purpose. even it is used in the lab. Also for sitting and testing the material. even one can use this chair for visitors also. it is very convenient for sitting purpose. It is made with sophisticated design and his matt /mirror finish it look very attractive. It is made in single part so it is very comfortable to handle and backrest gave which helps to sit comfortably. All the joints have been welded with organ welding with smoothly finished so it is easy to handle. This SS revolving chair made by our latest techniques of machinery, the cutting and bending work has been done by our CNC cutting and bending machine so the quality of the material is as per quality norms and it has been technically proven. Abiding by ethical business policies, we are engaged in manufacturing and supplying a precision-engineered array of SS revolving chair. Demanded by the medical industry, our offered revolving chair is designed as per the requirements of our clients. Adjustable in nature, these chairs are manufactured in compliance with the industry set standards under the guidance of our personnel. 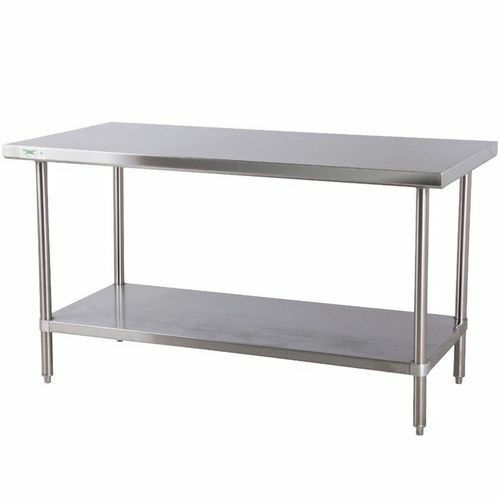 We are leading manufacturer and exporter of Stainless Steel Lab Work Table and our product is made up of good quality. 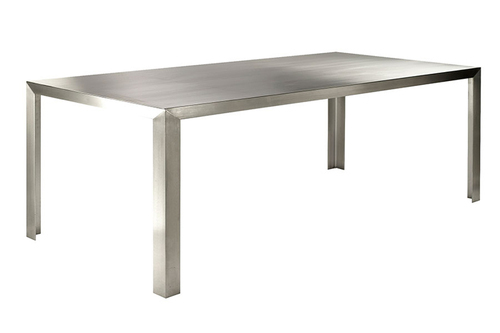 MS Lab Table is made with the sophisticated design with matt /mirror finish. It looks very attractive. All work was done under the supervision of our technical team and experienced engineers. 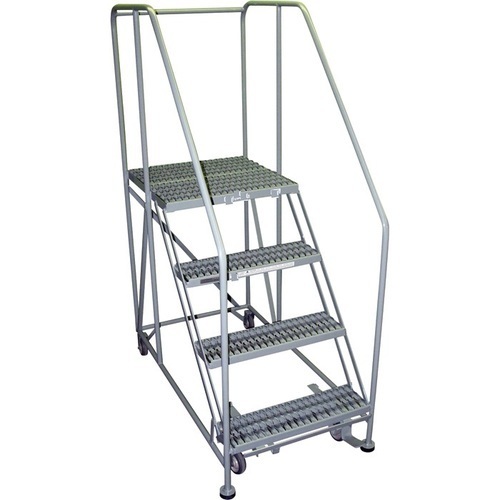 This is one of the popular Stainless Steel Ladder -Small 2-Step Ladder used for Pharmaceutical , Hospital Industry . It is very Convenient for Handling Purpose. It is made with sophisticated design and his matt /mirror finish. Dimple provided on the Top of Every Step due to that it look very attractive. It is made in single part so it is very comfort to handle and which helps to stand comfortably. This SS Ladder with 2-step made by our Latest Techniques of Machinery, the cutting and bending work has been done by our CNC Cutting and Bending Machine so the quality of the material is as per quality Norms and it has been technically proven. Following are the details of these products: Offered by us is a wide assortment of SS Ladder. Fabricated in compliance with international quality standards, these products are made available to the customers at leading prices in the market. Moreover, our professionals procure high-grade quality raw material from authentic vendors of the market in order to offer a flawless range of ladders to our clients. Being a client-centric organization, we understand the varied requirements of the clients, therefore are instrumental in providing the entire range in customized form as well. • SS 304* 18/16 Swg. 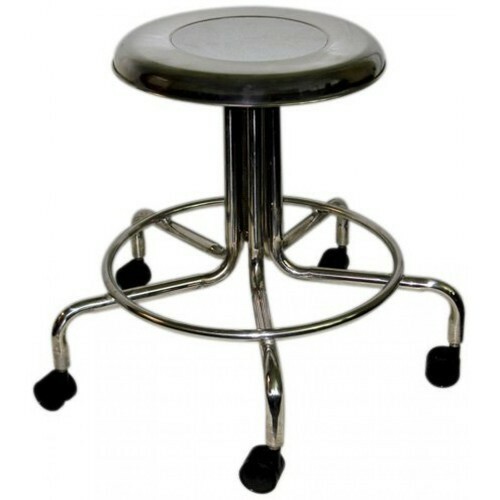 We are leading manufacturer and exporter of Stainless Steel Revolving Stool and our product is made up of good quality. The Stainless Steel Revolving Stool is one of the best products that we manufacture and export globally. 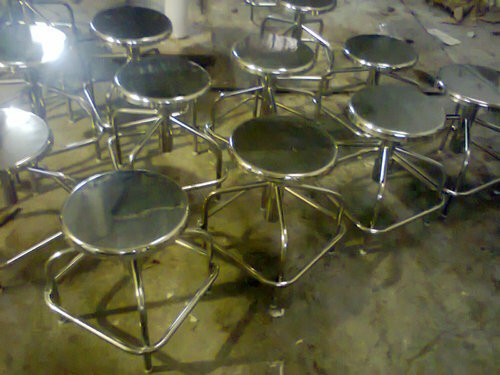 These SS Revolving Stools are manufactured by finest steels available in the market. As the name shows, the top of the stools is perfectly rotatable and easily movable with help of wheels at the bottom. 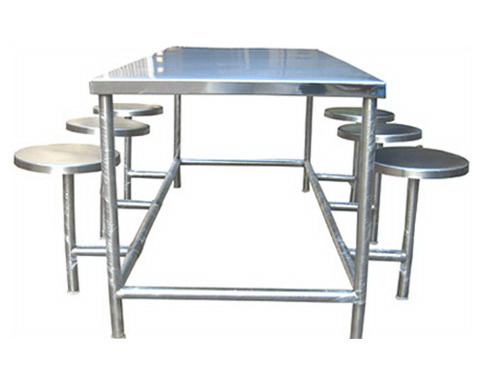 We are leading manufacturer and exporter of Stainless Steel Stool and our product is made up of good quality. These stools are designed and manufactured by a team of well skilled and highly experienced professionals of industry using modern tools in following with the set industrial norms for quality. 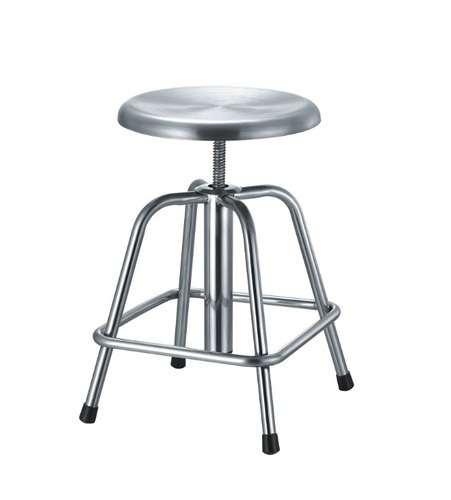 Our offered stools are widely applicable in various sectors. These stools are available with us in various specifications. These products are made from best grade raw material. 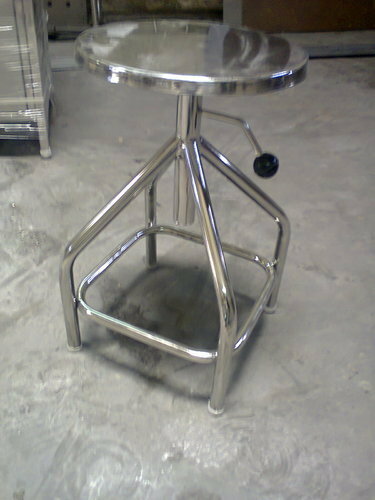 We are leading manufacturer and exporter of Stainless Steel Stools and our product is made up of good quality. 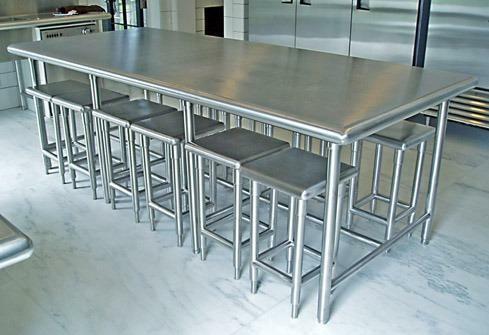 Our company has risen to prominence in the field of manufacture and supply of Stainless Steel Stools. We provide a steel tubular frame work for these stools, which are supported by four legs. As the name shows, the top of the stools is perfectly rotatable and easily moveable with help of wheels at the bottom. 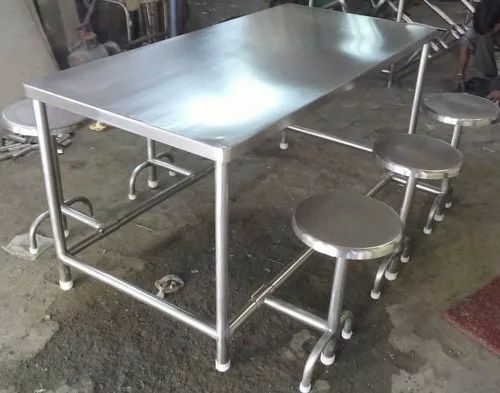 We are leading manufacturer and exporter of Stainless Steel Table with Apron Hanging and our product is made up of good quality. These are manufactured from the best quality material to maintain the reliability and durability of our given range. 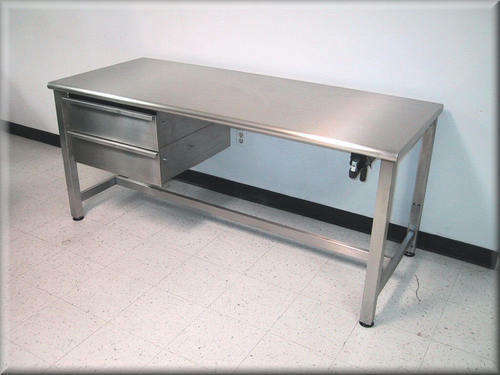 We are leading manufacturer and exporter of Stainless Steel Work Benches and our product is made up of good quality. 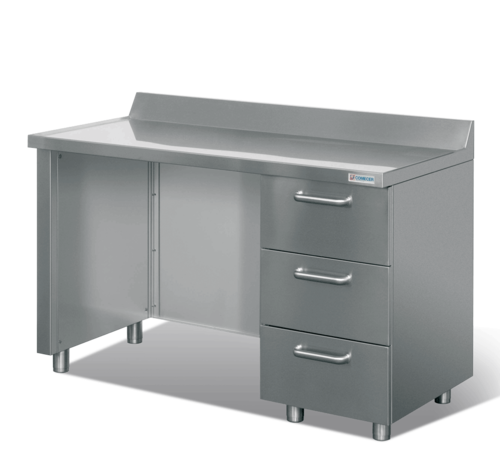 In order to fulfill the diverse requirements of our valuable clients regarding optimum quality furniture, we are involved in offering a wide assortment of Stainless Steel Work Bench. 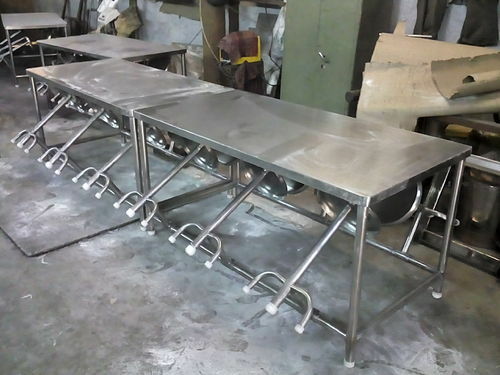 Offered Work Bench is designed and manufactured by using standard quality stainless steel and highly advanced technology in strict tandem with the industry quality standards at our well-developed manufacturing unit. Along with this, this furniture is widely preferred in various places like hotels, restaurants, etc. 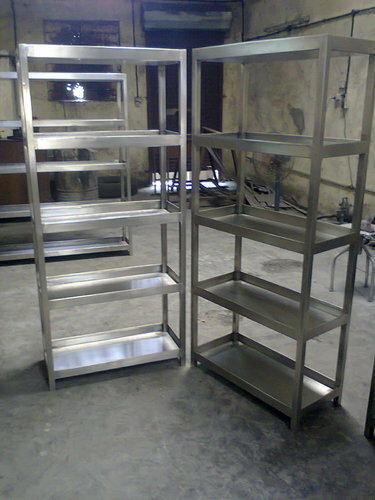 We are leading manufacturer and exporter of Steel Racks and our product is made up of good quality. Committed for on time deliveries, our organization is dedicatedly engaged in putting forth an enthralling range of Steel Rack. We are leading manufacturer and exporter of Cross Over Benches and our product is made up of good quality. We have been counted amongst the most trusted names in this domain, engaged in offering standard quality range of SS Cross Over Bench. 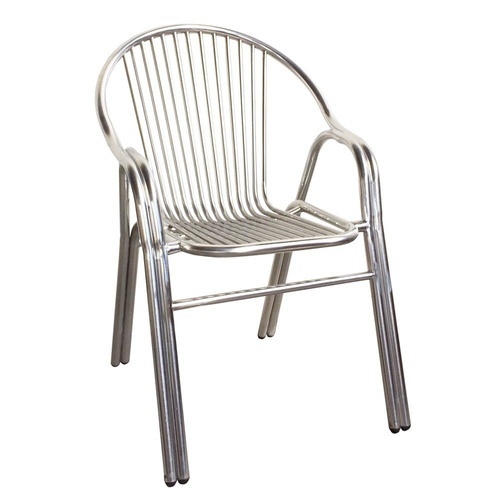 We are leading manufacturer and exporter of Metal Chair and our product is made up of good quality. 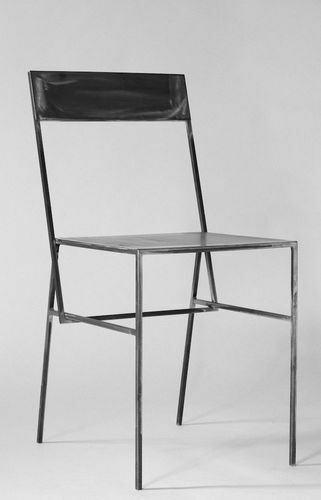 Our organization provides a speculative array of Metal Chair, which is manufactured using superior quality metal. We provide various customized designs at cost-effective prices to meet the varied demands of our clients. 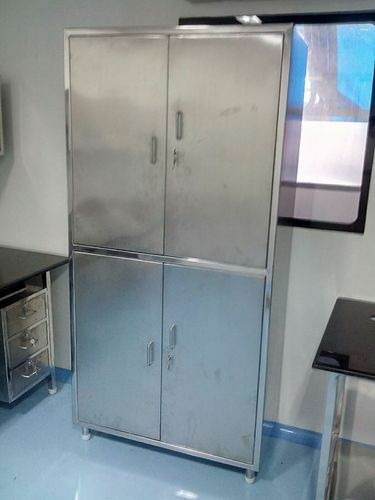 Being amongst the most trusted organizations, we are actively engrossed in providing a vast range of Metal Storage Cabinet which is designed by our expert professionals. The SS Revolving Stool is one of the best products that we manufacture and export globally. 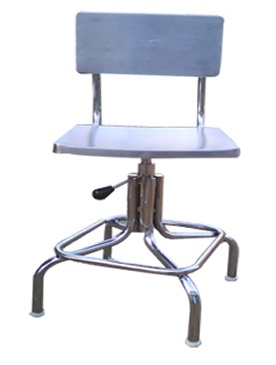 We are leading manufacturer and exporter of Stainless Steel Chair and our product is made up of good quality. Stainless Steel chair is made with SS 304. Mirror Finish with Back rest and foot rest. Light weight due that easy to handle. This is one of the popular SS Chair used for Pharmaceutical Industry for Packing Purpose. Even it is used in Lab. also for sitting and testing the material. Even one can use this chair for Visitors also. It is very Convenient for sitting purpose. It is made with sophisticated design and his matt /mirror finish it looks very attractive. It is made in single part so it is very comfort to handle and Back Rest given which helps to sit comfortable. This SS Chair made by our Latest Techniques of Machinery, the cutting and bending work has been done by our CNC Cutting and Bending Machine so the quality of the material is as per quality Norms and it has been technically proven. 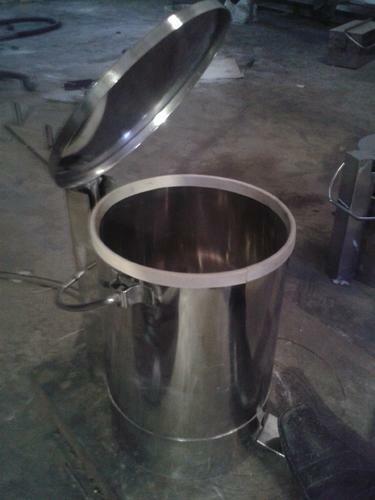 We are leading manufacturer and exporter of Stainless Steel Furniture and our product is made up of good quality. This Stainless Steel Furniture is highly appreciated amongst customers for its superb finish, corrosion resistant nature and excellent designs. Moreover, to get the total satisfaction of the customers, our company offers this product at pocket friendly price. 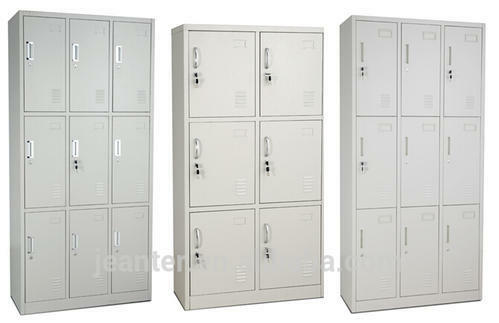 We are leading manufacturer and exporter of Stainless Steel Storage Cabinet and our product is made up of good quality. 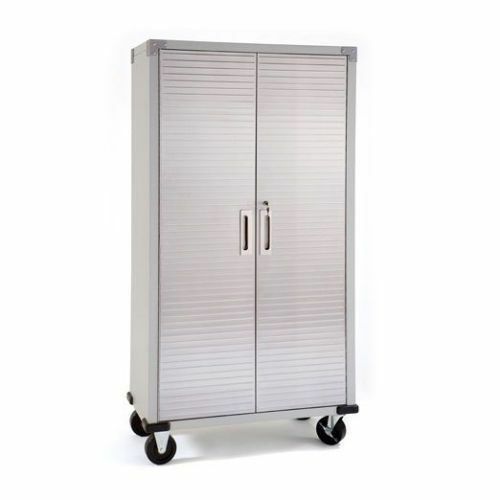 Justifying our repute in this competitive market, we are readily indulged in the arena of presenting to our patrons a wide assortment of Stainless Steel Storage Cabinet. Owing to their exceptionality, elevated life, remarkable finish and exact dimensions, these offered cabinets are hugely recommended. As well, their accessibility with us in an array of sizes makes us a popular market choice. 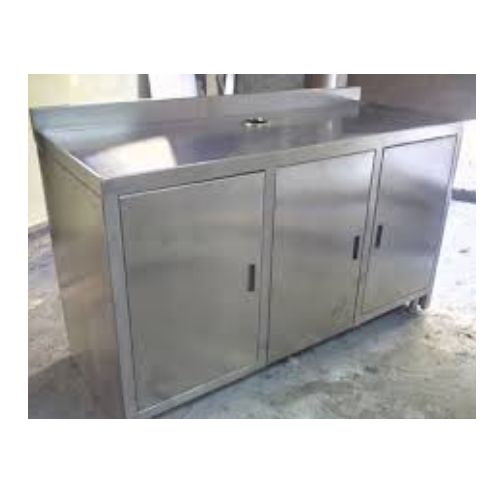 We are the leading and prominent Manufacturer, Exporter and Supplier of Stainless Steel Table with 3 Drawers and 3 Lockers. Packaging Details: Export-worthy Wooden Packaging done by our experts in Packing department. Dining Table Size L = 1800mm, W = 750mm, Ht. = 750mm. We are leading manufacturer and exporter of SS Dining Table and our product is made up of good quality. Listed in category of topmost organizations; we are offering SS Dining Table to the esteemed client base. This Canteen Dining Table boasts of everlasting shine, wonderful appearance and is perfectly applicable for dining process. This Canteen Dining Table is available in best range and is customized in several options after consulting our clients. We are leading manufacturer and exporter of Iron Rack and our product is made up of good quality. Our company has achieved milestone for providing Iron Rack to the clients. Offered range is designed and manufactured under the proper guidance of our deft professionals using the finest quality iron at our sophisticated manufacturing unit. This product is highly demanded in the schools, houses and many other places. 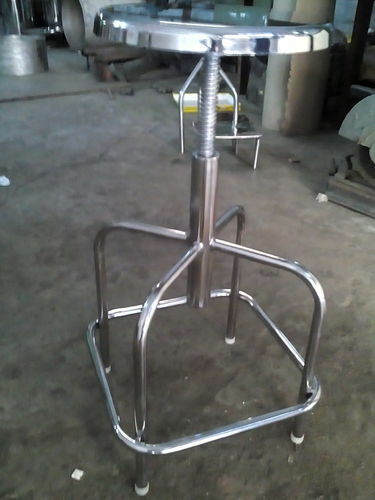 We are leading manufacturer and exporter of Metal Shoes Rack and our product is made up of good quality. Acknowledged for dimensional accuracy, durability, high strength and low maintenance, our range of Slim Racks is ideal for bulk palletized loads. Manufactured using high quality raw material, these products are also used for keeping lumber and sheet goods, drum slim and other products in bulk quantity. Available in various designs and sizes, these products can also be customized to meet the specific requirements of the clients. Offered at most competitive prices, the range is timely delivered at clients destination. 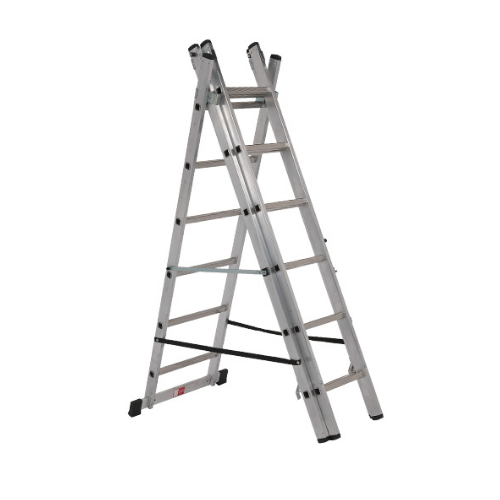 This is one of the popular Stainless Steel Foldable Ladder used for Pharmaceutical, Hospital Industry. It is very Convenient for Handling Purpose. It is made with sophisticated design with matt /mirror finish. It looks very attractive. It is very comfort to handle and which helps to stand comfortably. 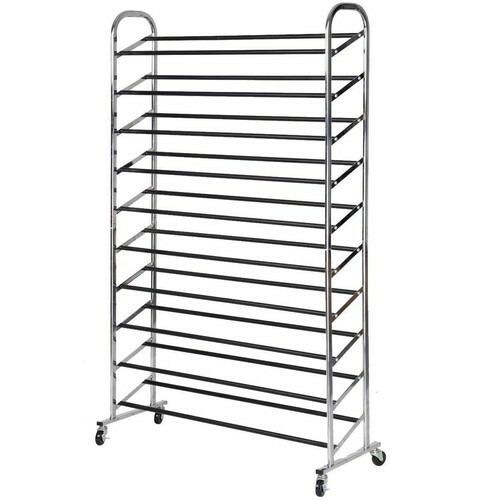 Widely demanded in commercial area, these Metal Rack are wider in size and best in quality. 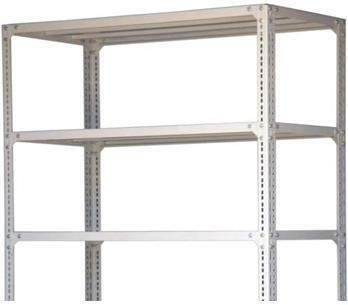 In addition to this, these presented duty racks are hard framed and remain sustained up to many years. 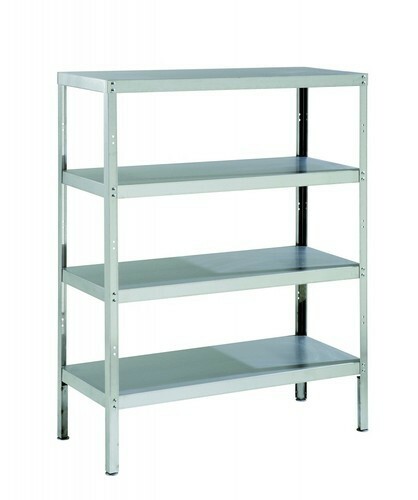 Quality checked by experts before supplying in the market, these racks are available in the market in various sizes. Size SS 304 * 18-16 Swg. With sincerity and hard work of our experts, we have carved a niche for ourselves in this domain by manufacturing and trading Metal Cabinet. • Use: Used for arranging equipments accordingly. 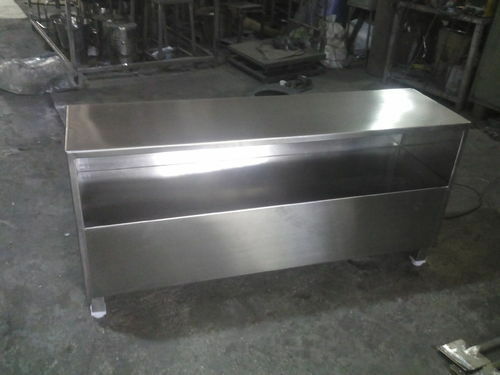 We have established a distinct niche for our organization by manufacturing, supplying and exporting Stainless Steel Paddle Dust Bin. To ensure robust construction, we manufacture this offered range making use of premium-grade raw material sourced from the certified vendors of the market. In addition to this, we offer this range in diverse sizes with varied customization solutions. This Storage Cabinet offered by us is among the most popular ones in range of storage solution products. 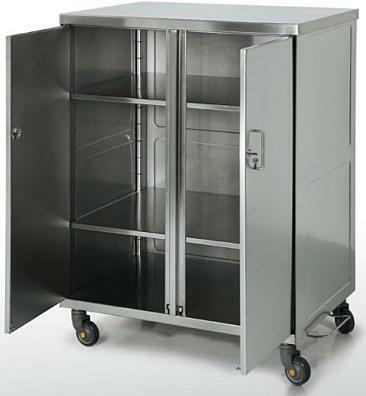 This Storage cabinet is manufactured using best rated material & components. Moreover our quality testers examine each piece before shipping it to customers to avoid any manufacturing defect. Additionally, our esteemed customers can avail storage cabinet from us very economic prices. We are the best known manufacturer, trader and supplier of the Wall Mounted Cabinet. 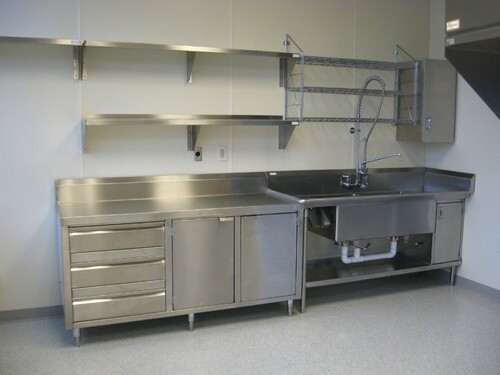 These mounted cabinets can avail in very nominal rates as per client need. We are offering several designs of these cabinets and these are fitted with single section configuration. We have facilitated them with welded frame construction and they are very rigid as well as strong. These are very ideal for office usage.